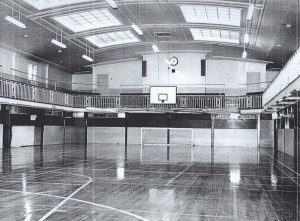 See and share your memories of Byrne Ave! 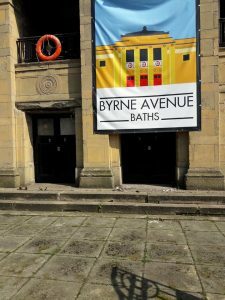 Find out more about the history of Byrne Avenue Baths. Meet the team and see how you can get involved. 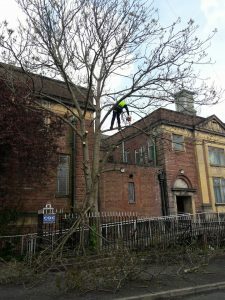 Byrne Avenue Trust (BAT) intends to restore the building, retain the surviving original features, and refurbish the rest of the building. 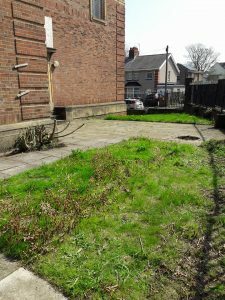 Due to the size of the building, we are doing this in a Phased approach so that we can get some spaces open as quickly as possible. 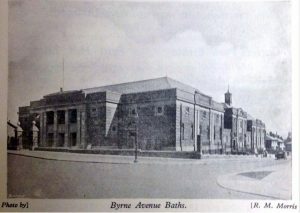 The Foundation Stone, which can be seen on the left hand corner of the front of the building, was laid on the 9th July 1931, with full pomp and ceremony. 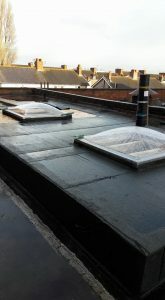 The stone itself was laid by Councillor Arthur Cargill and the invited guests were brought up to the site for the ceremony then returned to Birkenhead Town Hall for refreshments. 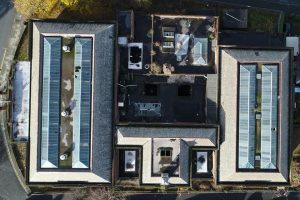 You can make a donation, you can help to raise awareness of what we are doing, you can raise money for us either by joining our fundraisers or organising one of your own, or you can volunteer with us on projects within the building and the grounds. There are many ways for everyone to get involved with this restoration. 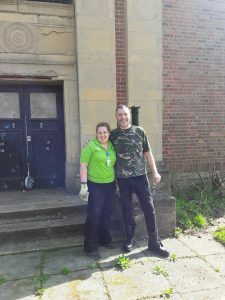 At this point we particularly need: Gardeners – to help with the grounds, Skip Hire companies – to donate skips for the grounds clearance and Glazing companies – to repair some windows. Sign up to be a Friend and we’ll add you to our mailing list, making sure that you are one of the first to find out about events and updates. Just fill in the Contact form and ask to become a Friend. If you are a tax payer, then any donation you make to BAT can be increase by 25% just by completing a Gift Aid Form. It allows us to claim an amount equal to 25% of your donation from the Revenue, without it costing you any more. You can download a form here. It is important that you tick at least one of the boxes near the top of the form, as well as your details later on. Volunteer hours donated so far! On this site you will find out what our plans are, more about our Trustees, how to get involved and how to help raise the funds that we need.